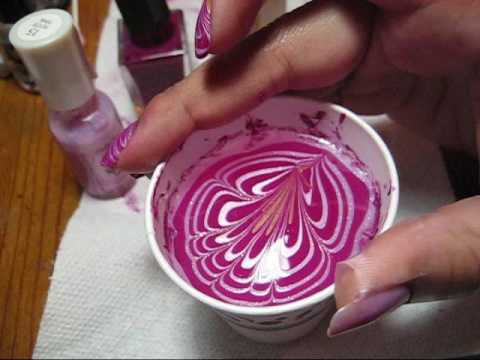 An ear bud to clean the excess nail polish when you put your nail in. 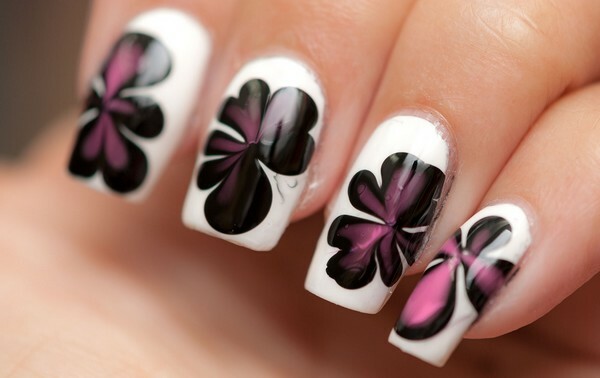 An toothpick to get a clean shape of the nail art. 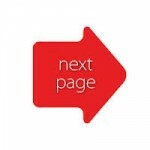 Glass of water at room temperature not neither hot nor cold. First clean your nails and apply a base coat of your choice. 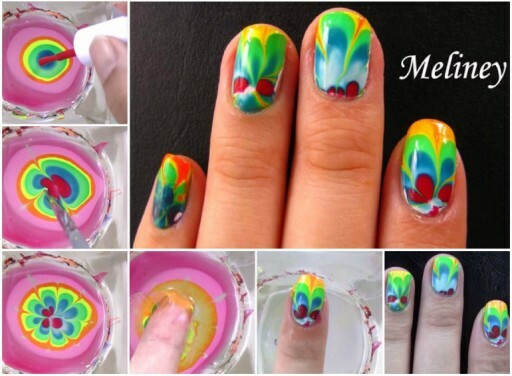 Now tape around your nail to avoid a big mess later.Now take a glass of water and nail polish colors of your choice and put a drop of each color in that water glass.Now take a toothpick and make designs of your own before the polish gets dry.Soon u design in the glass dip your nail in that glass according to your design made.Now with a bud clean all the excess nail polish design in that glass and remove your nail from water..let it dry..
Now carefully remove the tape that is around your finger. 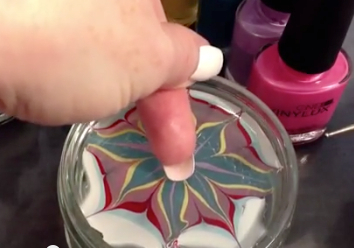 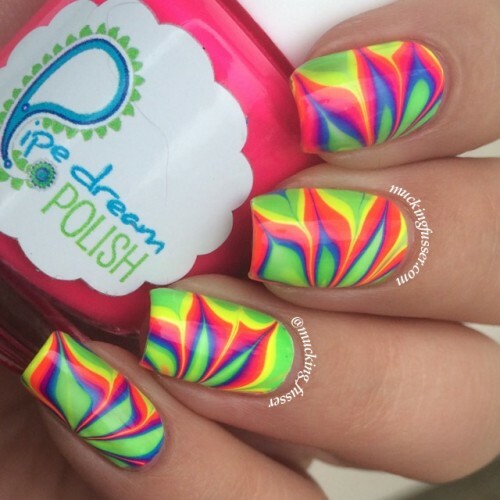 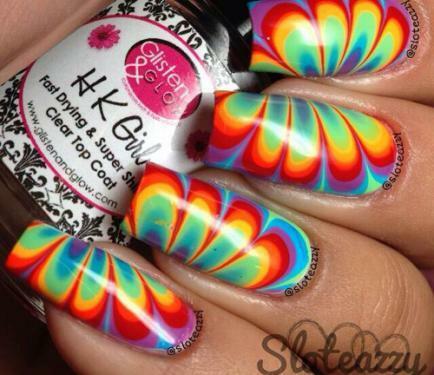 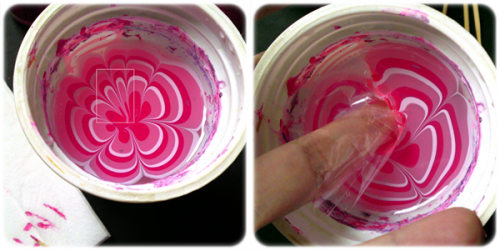 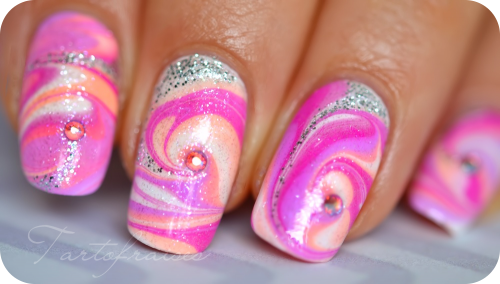 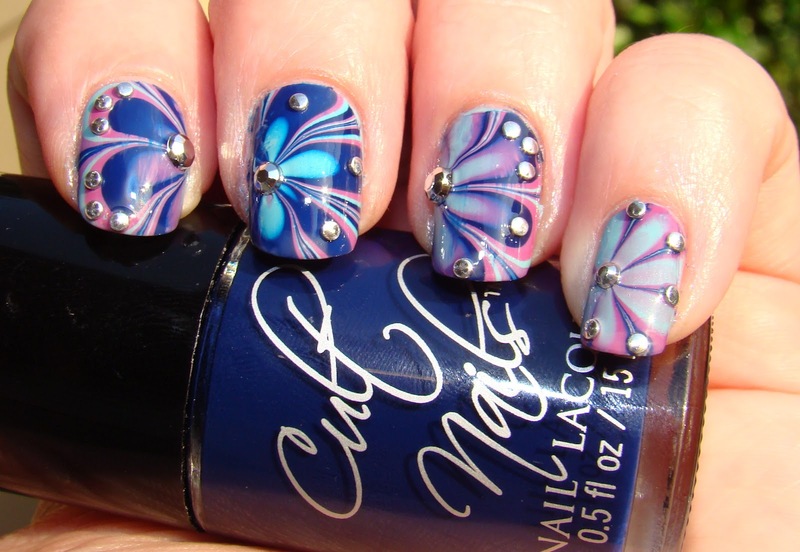 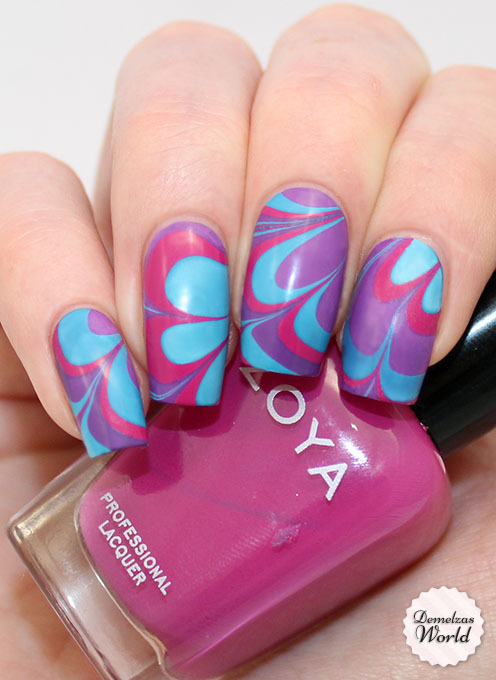 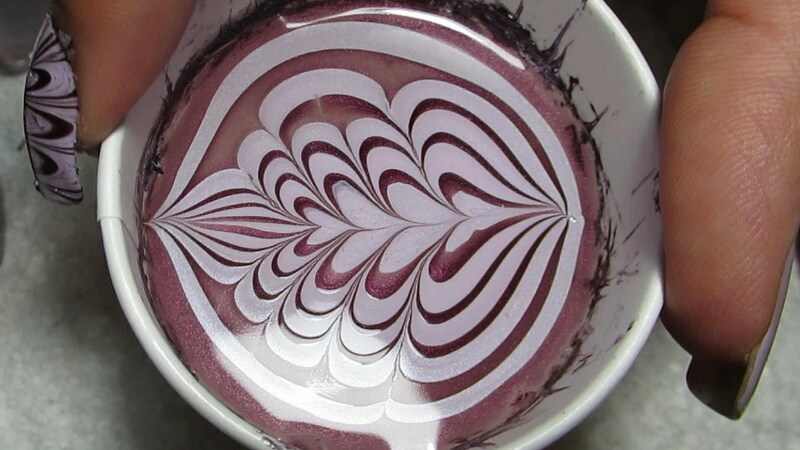 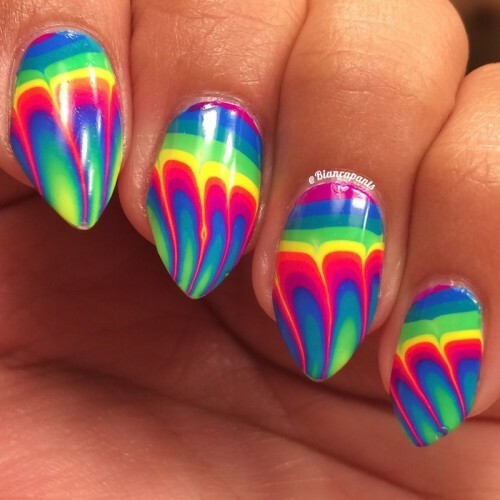 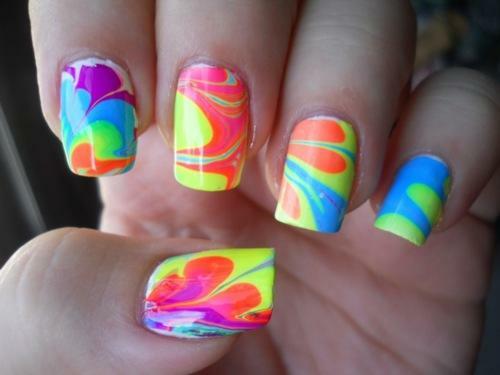 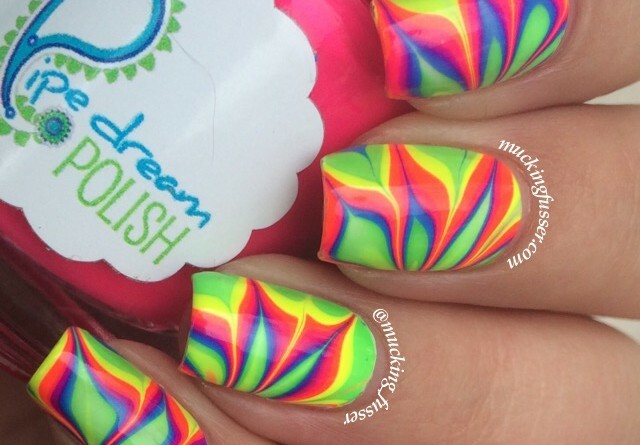 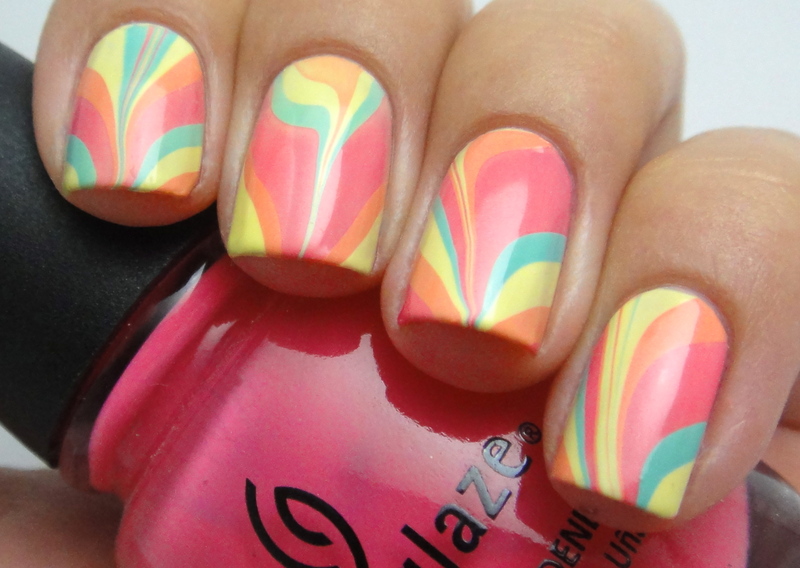 apply shiner on that nail design and there is your water marble nail art.. 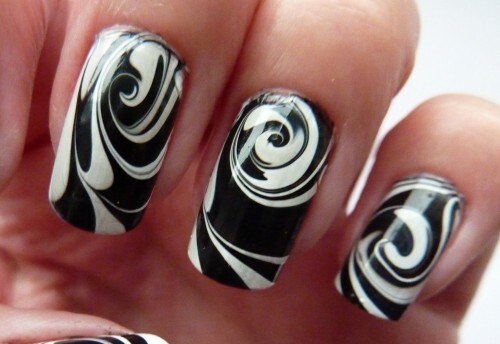 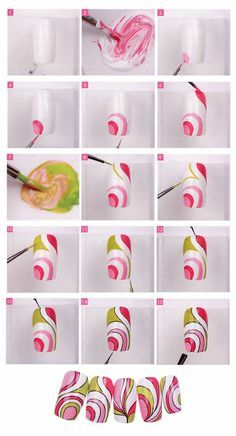 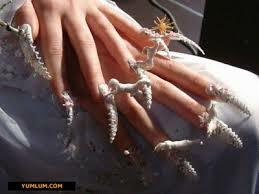 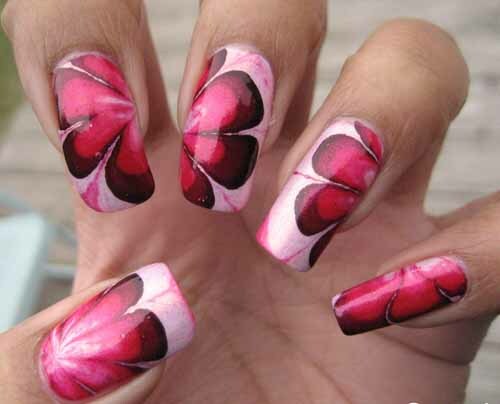 This way you can design on your own and make your nails more beautiful..love your nails.